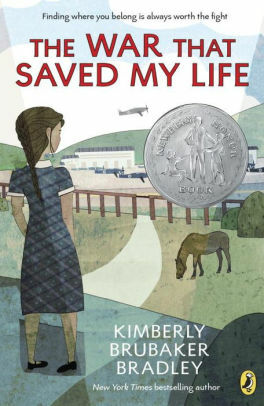 The 2018 winner of the Intermediate Award for grades 4-6 is The War That Saved My Life by Kimberly Brubaker Bradley! Start reading all the 2019 nominees listed below to vote in April 2019! Flyer with summaries for Nutmeg Nominees.